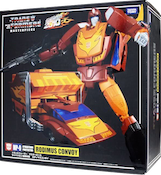 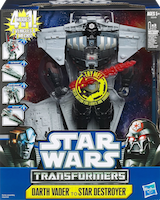 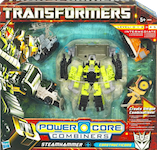 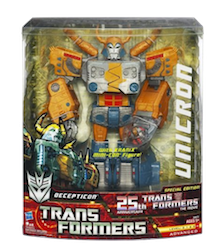 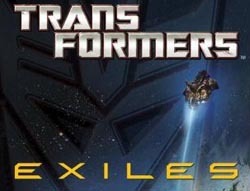 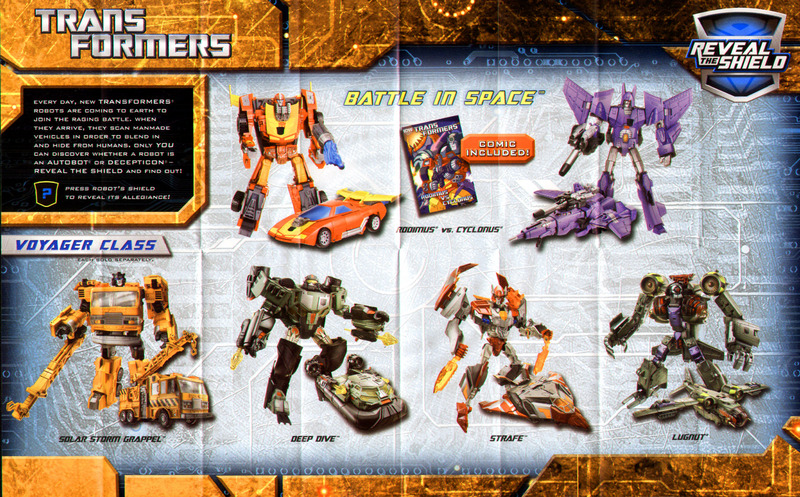 Generations (2nd year) continues with more Fall of Cybertron (video game universe), and IDW comic-verse toys. 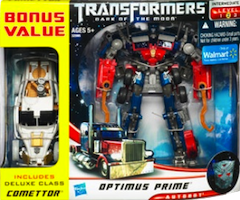 In 2011 a few larger price points (masterpiece, anniversary) were added to line, which was previously deluxe-only. 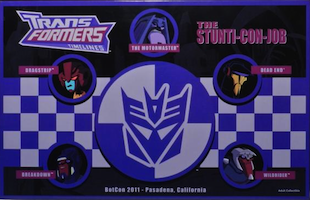 A new line for 2011, Reveal the Shield picks up where 2010 Hunt for the Decepticons line left off. 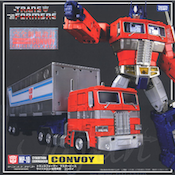 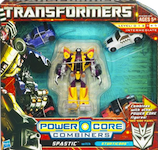 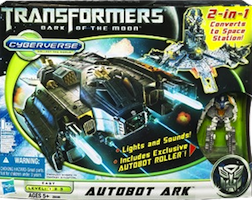 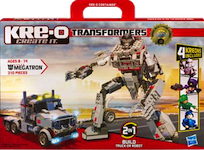 Toys are mostly inspired by live action movie aesthetic, featuring mostly realistic alt modes. 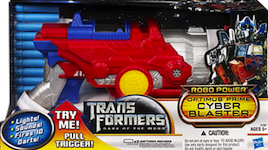 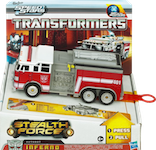 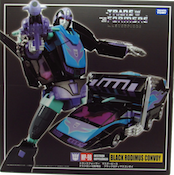 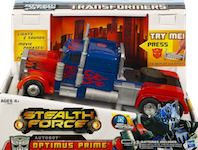 Like many lines before it, toys feature heat-activated (black) Autobot & Decepticon insignia decals. 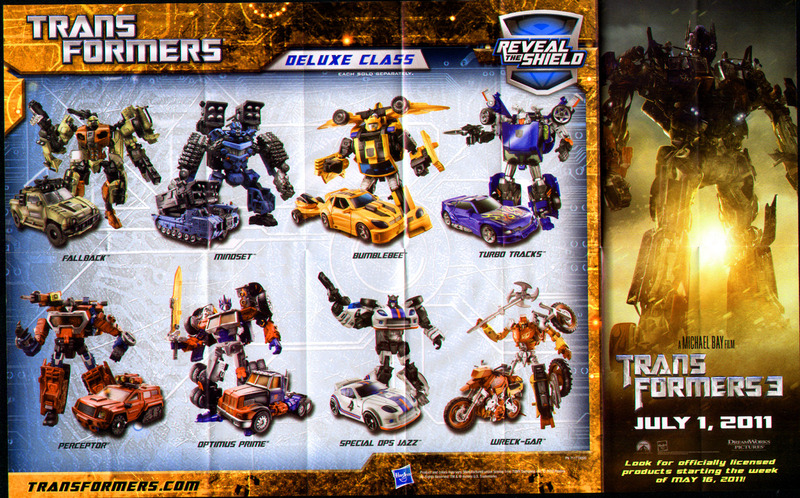 However, unlike previous lines, characters' allegience is not otherwise "revealed" on the packaging or toys. 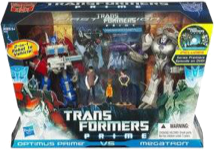 A limited release of Transformers Prime toys coincided with the initial episodes of the TF Prime TV series. 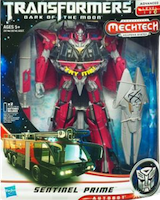 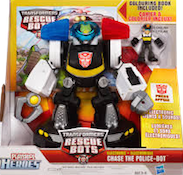 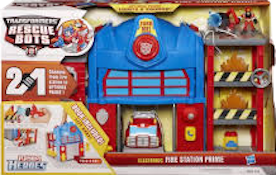 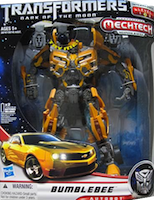 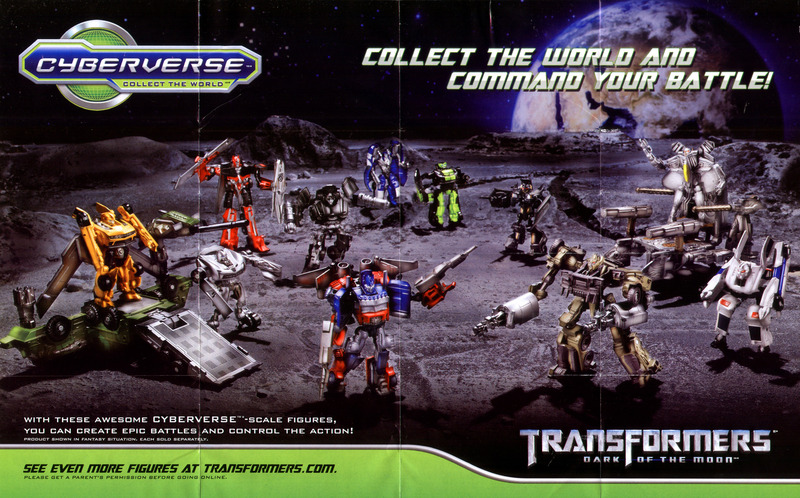 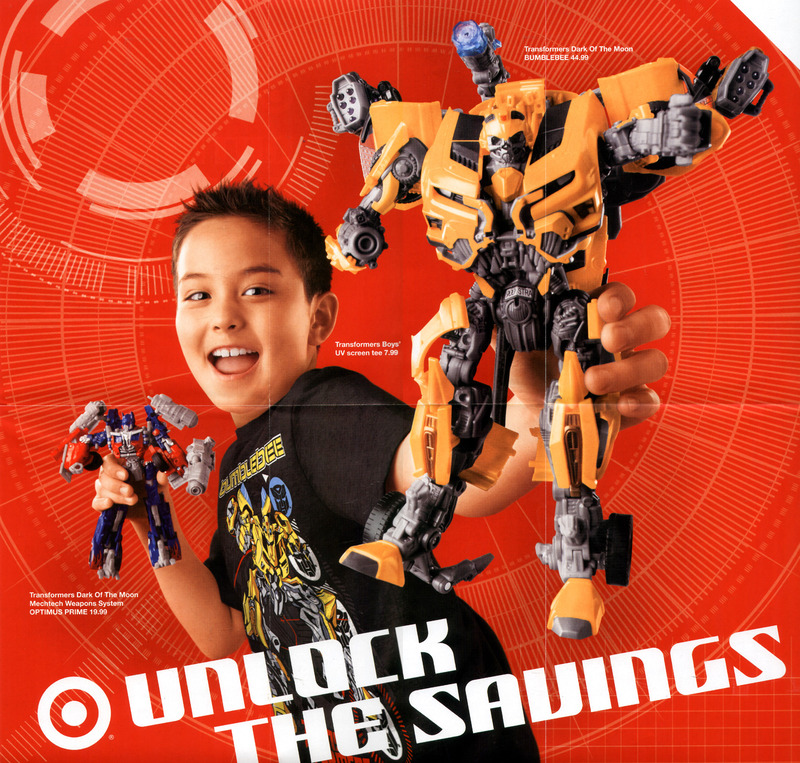 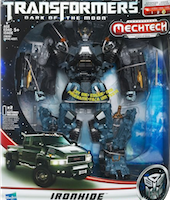 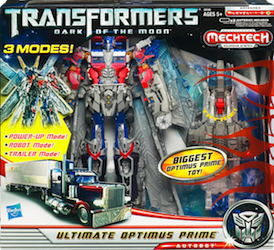 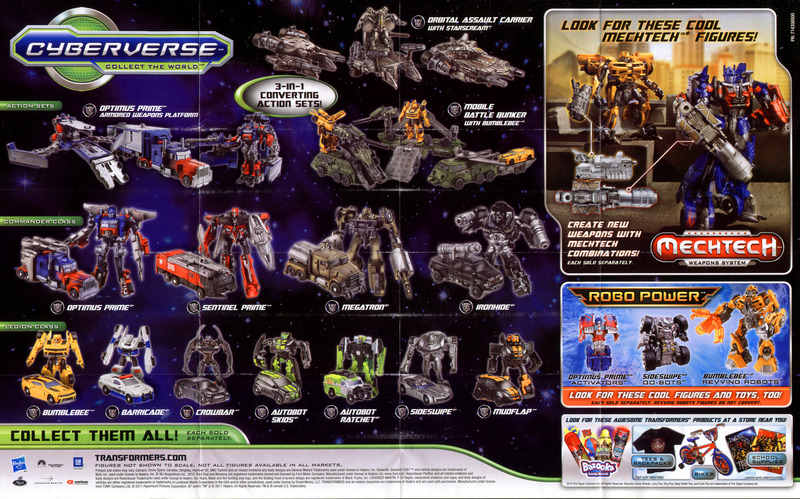 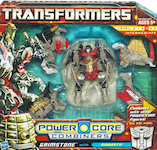 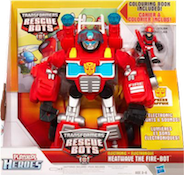 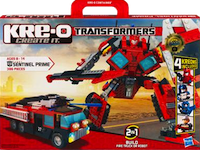 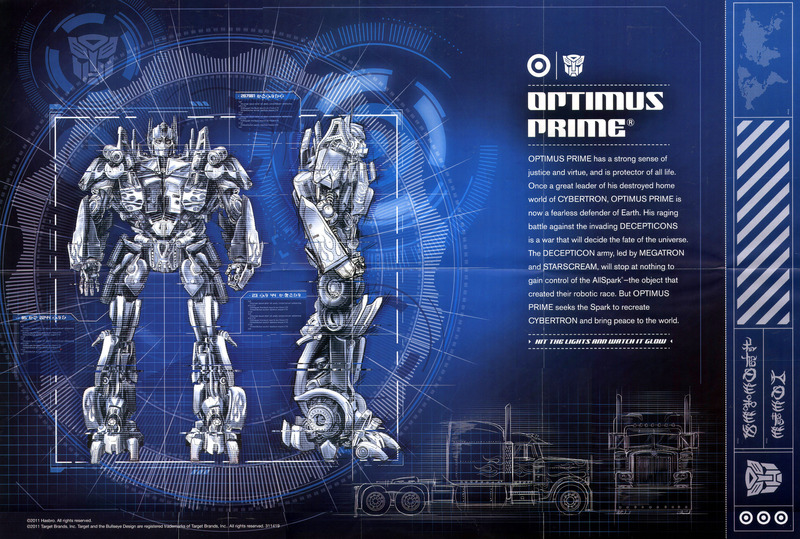 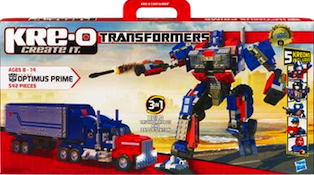 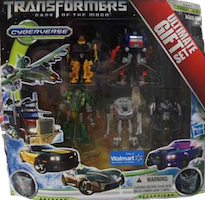 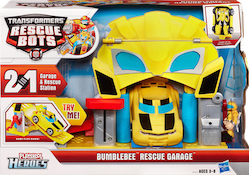 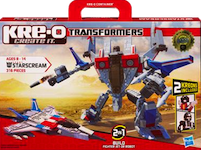 Most Transformers Prime: First Edition toys were sold in the US as Toys "R" Us exclusives, in late 2011.